Bring the bold taste of Texas to any meal, great with Beef, Pork of Poultry. 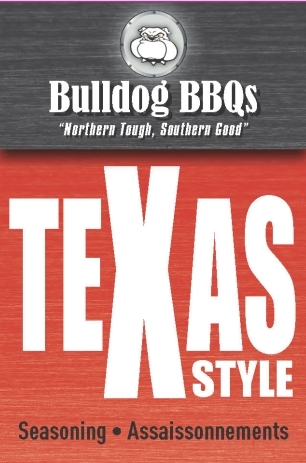 There’s nothing like the taste of Texas barbecue flavour we love the taste so much we use just like salt and pepper! Add to ground meat for chili’s and burgers or use as a topping for vegetables.